"My work is my signature." It’s a phrase dental providers would say in a heartbeat because they understand that the quality and longevity of the work they do for patients reflects them as a professional. Bottom-line, great work is better than any business card. And this applies no matter your specialty. If you are a dental provider who does implants, you want to know the ones you install have a great success rate and your patients get the smiles they desire. Therefore, it’s important to be aware that certain medications can impact the success of these artificial tooth roots. An example is antidepressants. 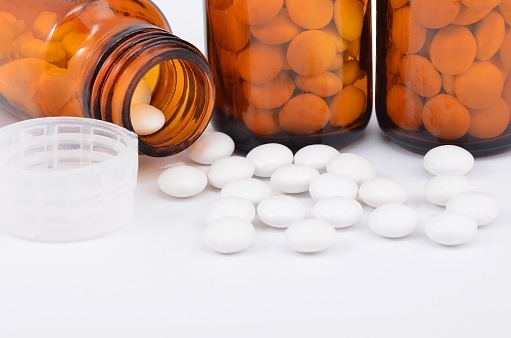 A recent study at the University at Buffalo School of Dental Medicine shows a strong connection between failure of dental implants and taking this type of medication. 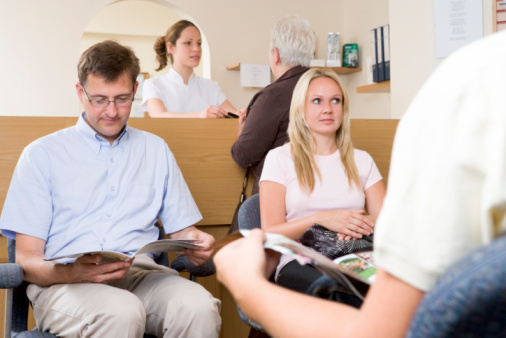 What comprises a positive dental patient experience? 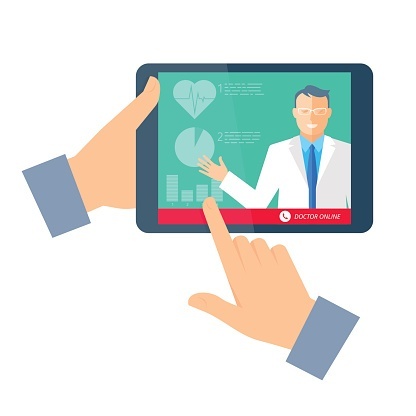 There is much to consider, from quality of service to office décor to staying connected with patients through social media. While these are integral components, don’t overlook the vital practice of employee relations. Teledentistry is taking off around the U.S., and it could revolutionize the way you meet and treat patients. 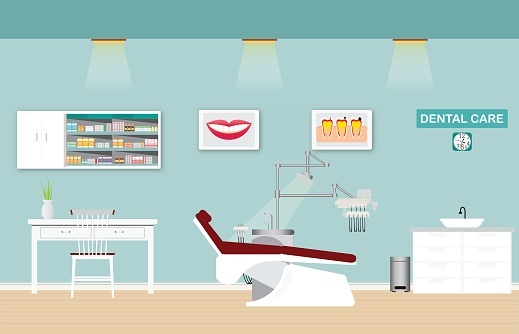 Accustomed to the traditional office setting, dentists are quickly adapting to provision of remote patient care by utilizing a variety of technologies to diagnose and plan courses of treatment.